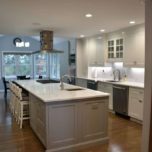 One of the most visible elements in your kitchen is the kitchen countertops, and they have to do much more than simply look good. They have to stand up to the daily wear and tear that often includes hot pots, sharp knives and foods that like to stick or stain. 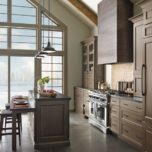 As a NJ kitchen remodeling company that has worked with various kitchen countertop materials, we’ve outlined several of the most gorgeous and durable options that function as beautifully as they look. 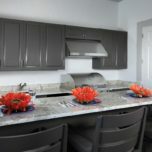 Granite has long been a classic countertop material that never goes out of style. 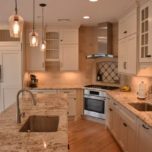 Like all natural stone, granite is durable, heat-resistant and comes with individual patterns that will be unique to your own kitchen. 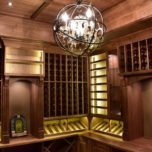 While natural stone is one of the more expensive choices for countertops and requires an initial seal plus regular re-sealing, its elegance can be well worth it. 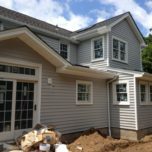 Marble, limestone and other natural stone options offer the same sophisticated look coupled with incredible durability. Quartz countertops mimic the look of natural stone but with a lower cost and lower maintenance level. Because quartz-surfaced countertops are not porous like natural stone, they don’t require initial and subsequent sealing. 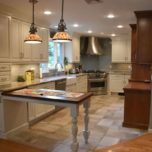 Also known as cultured stone, quartz countertops still stand up to heat, scratches and stains but without any specialized care. 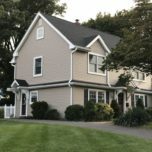 Cultured stone is available in a wide range of colors and patterns, although the patterns will not be unique like their natural stone counterparts. 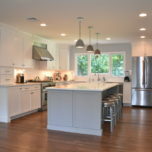 Composite countertops are eco-friendly countertops made out of recycled materials. They often contain paper or wood pulp mixed with a water-based resin. The durable surface resists scratches, heat, stains and even bacteria. Available in a wide range of grains and colors, they are a highly affordable option that’s extremely easy to clean and maintain.